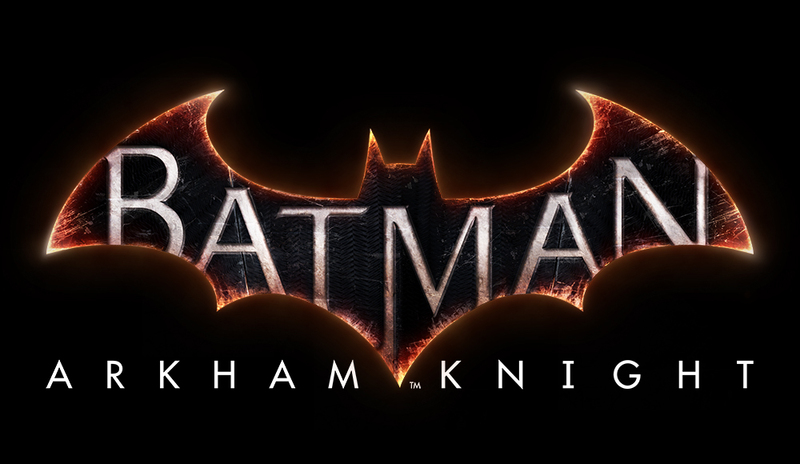 After a leak by GAME yesterday, Batman: Arkham Knight has now been officially announced. The game popped up on GAME sites for pre order yesterday before being swiftly taken down but the damage was done. Batman: Arkham Knight will be the finale of the Arkham series, set after the events of Batman: Arkham City and will be available on PlayStation 4 and Xbox One. In the explosive finale to the Arkham series, Batman faces the ultimate threat against the city he is sworn to protect. The Scarecrow returns to unite an impressive roster of super villains, including Penguin, Two-Face and Harley Quinn, to destroy The Dark Knight forever. Batman: Arkham Knight introduces Rocksteady’s uniquely designed version of the Batmobile, which is drivable for the first time in the franchise. The addition of this legendary vehicle, combined with the acclaimed gameplay of the Batman Arkham series, offers gamers the ultimate and complete Batman experience as they tear through the streets and soar across the skyline of the entirety of Gotham City.